This is the 2nd edition. 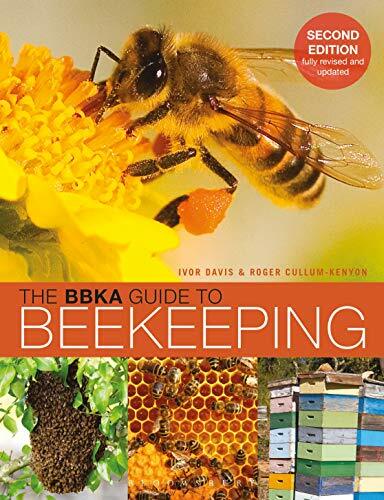 Written by Ivor Davis; a past president of the BBKA and Master Beekeeper and Roger Cullum-Kenyon this is a great book for those just starting out with bees or with an interest in beekeeping. It covers everything you need to know to get started with bees; the working of the colony, the life cycle of the queen, the workers and the drones. History of honey bees and hives. Colony health and how to prevent disease. 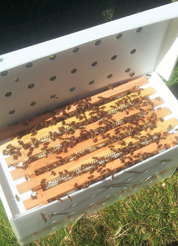 The full beekeeping year is explained, from the first inspections to the the last important preparations for winter. The swarm process, swarm prevention and control and collecting swarms are also explained in detail.